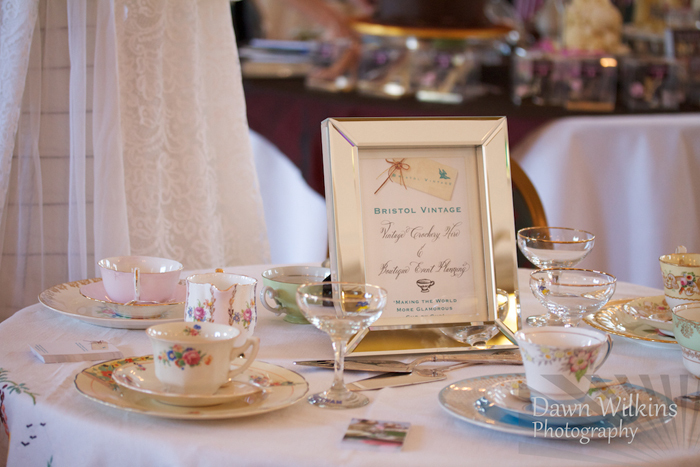 The lovely ladies at Bristol Vintage supply everything you require to perfect a pretty vintage-inspired event, and will even help you to style and coordinate your big day. 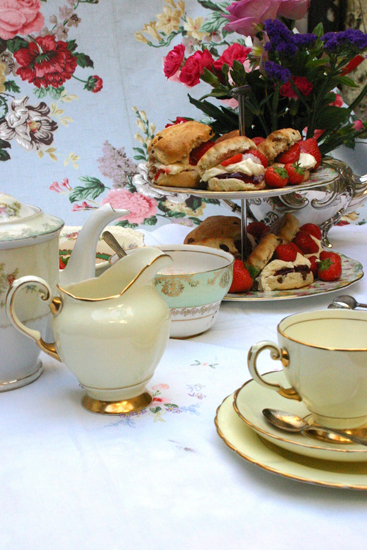 From crockery, bunting and fresh local flowers to heavenly cupcakes and even an antique gramophone, Bristol Vintage have searched high and low to come up with a stunning and unique collection of miscellaneous decorative items to help create an aesthetically pleasing and truly unforgettable wedding celebration. 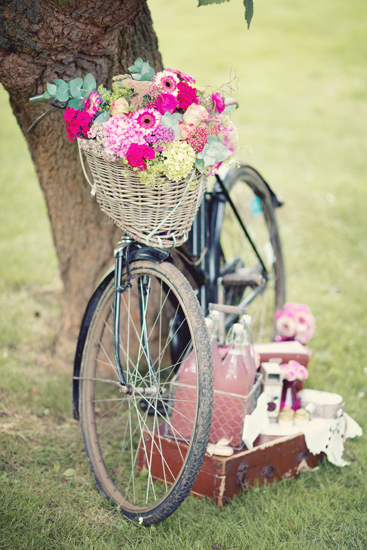 Far from limiting their sphere of operation to the immediate Bristol area, this splendid enterprise takes in the entire South West region, as well as London, and will always arrive promptly at your chosen venue allowing plenty of time to work their magic! 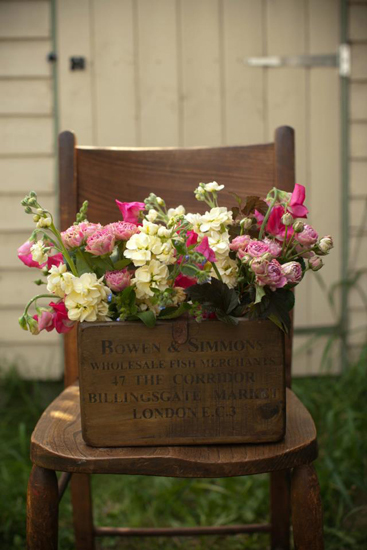 Bristol Vintage was co-founded some years ago by Ali Cook and Katie Daniels, who share a lifelong passion for all things vintage and pretty! 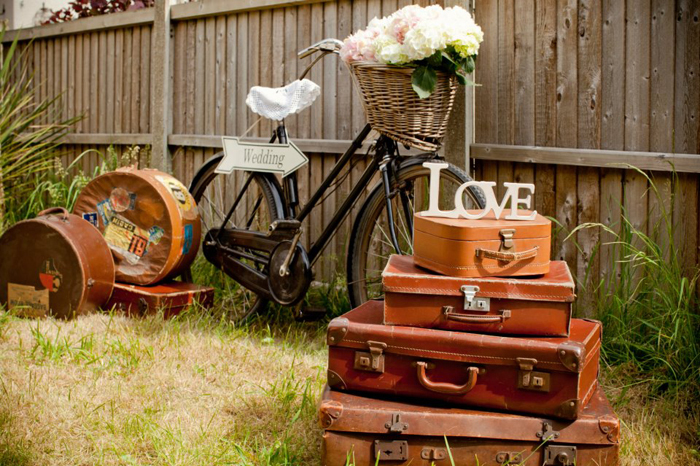 Over a period of time, the pair have searched long and hard to put together a colourful and unique collection of vintage props and china, and as these true professionals boast a strong background in coordinating boutique events, they will be more than happy to help you plan and organise your entire wedding day! 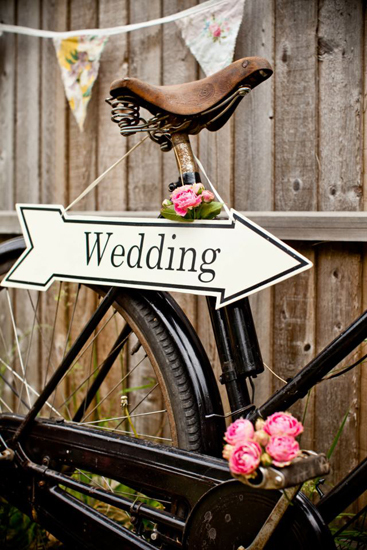 Couples can simply hire gorgeous vintage crockery to use on the day, or ask Ali and Katie to help style their venue throughout with bunting, flowers, and vintage props such as bikes, travel trunks and cute little ornaments. 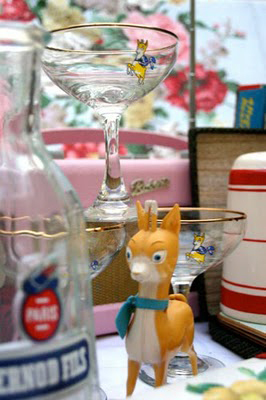 Specific vintage objects can also be specially sourced on request. 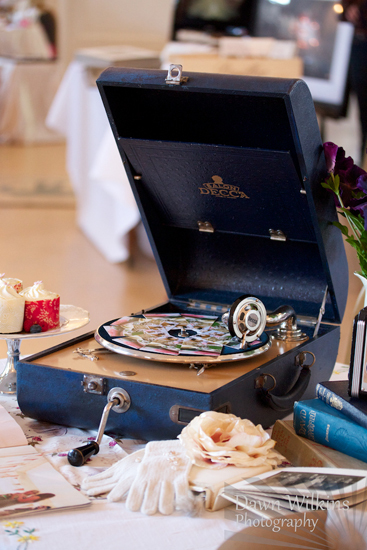 Mouthwatering cakes, cupcakes or scones and tea can be provided, and Ali and Katie can also recommend a wealth of other ethically-minded wedding suppliers, from photographers and florists to dressmakers, all of which will complement your vintage theme even further. 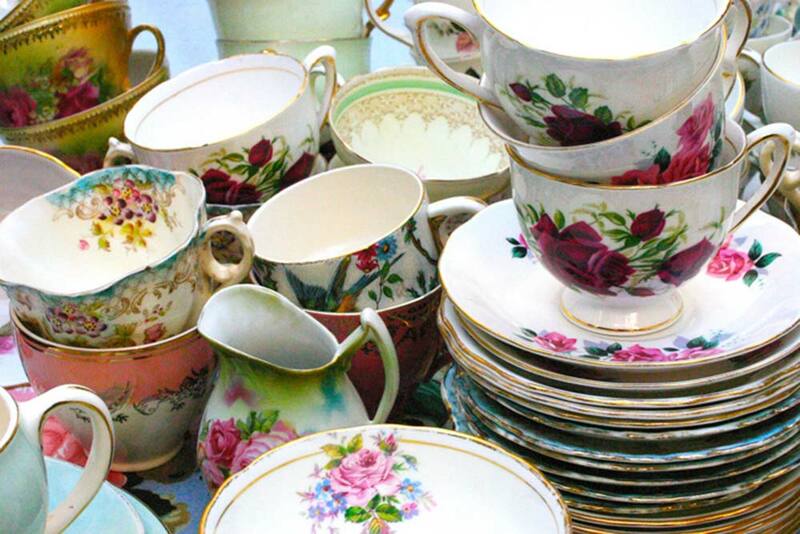 Bristol Vintage are equally happy either for couples to collect and return their crockery in person, or can deliver and collect pieces within a 10-mile radius of Bristol for £30, and further afield for an additional mileage-based charge. 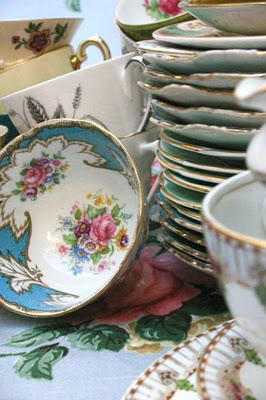 Bristol Vintage can supply magnificent crockery at weddings with up to 140 guests. 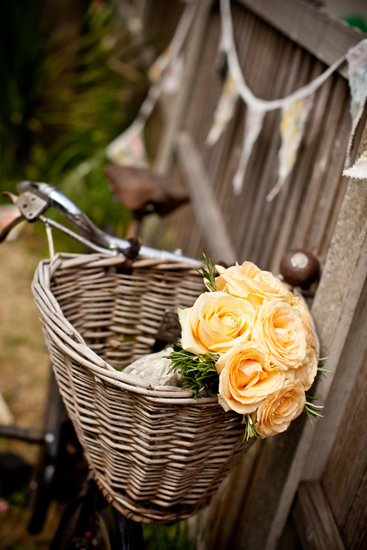 Unlike certain other companies, Bristol Vintage do not add on any extra charges for wedding events, offering a range of different packages to suit individual themes and budgets. 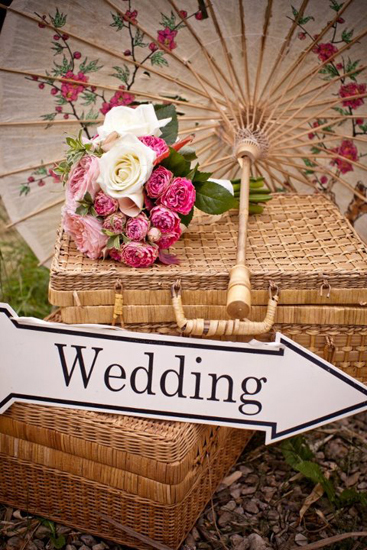 Why not make an enquiry below, and with Ali's and Katie's know-how and experience, begin to create a truly marvellous vintage setting for your special day! 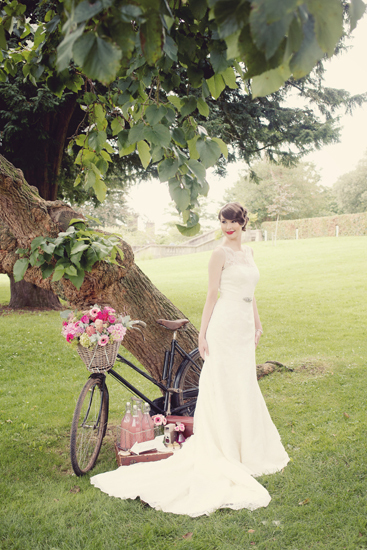 Bristol Vintage are currently offering a 10% discount which you can claim simply by mentioning The Wedding Secret when booking their services - don't miss out! Why not check out there website or click below for more information? 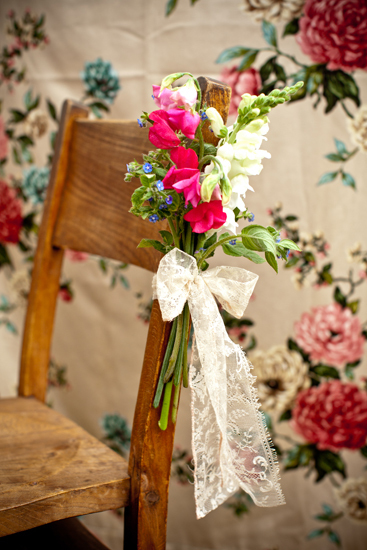 Bristol Vintage are wonderful to work with and do things with great style and aplomb! Huge thanks for the beautiful crockery (which was much commented on and really made the tables special) and also for being so helpful and calm at a time when we were feeling quite frazzled. Huge thank you to Bristol Vintage for all your hard work. 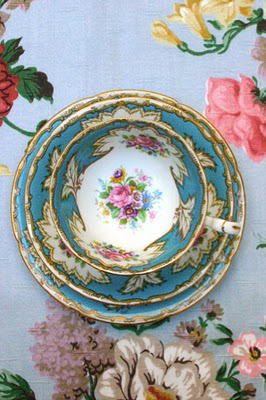 The china added so much colour and everyone commented on how lovely it looked. 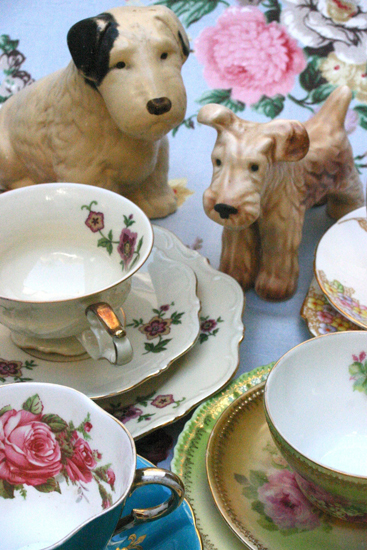 I just wanted to say how beautiful your vintage crockery was – it made such a difference to the table! Thank you so much! 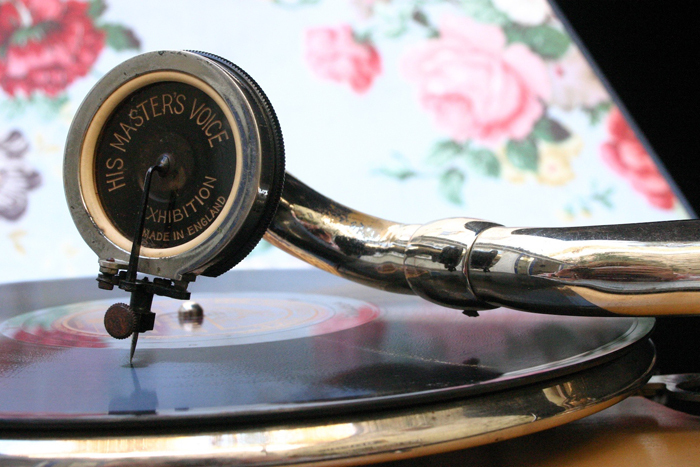 Let others know what you think of Bristol Vintage by giving a star rating and a small review.